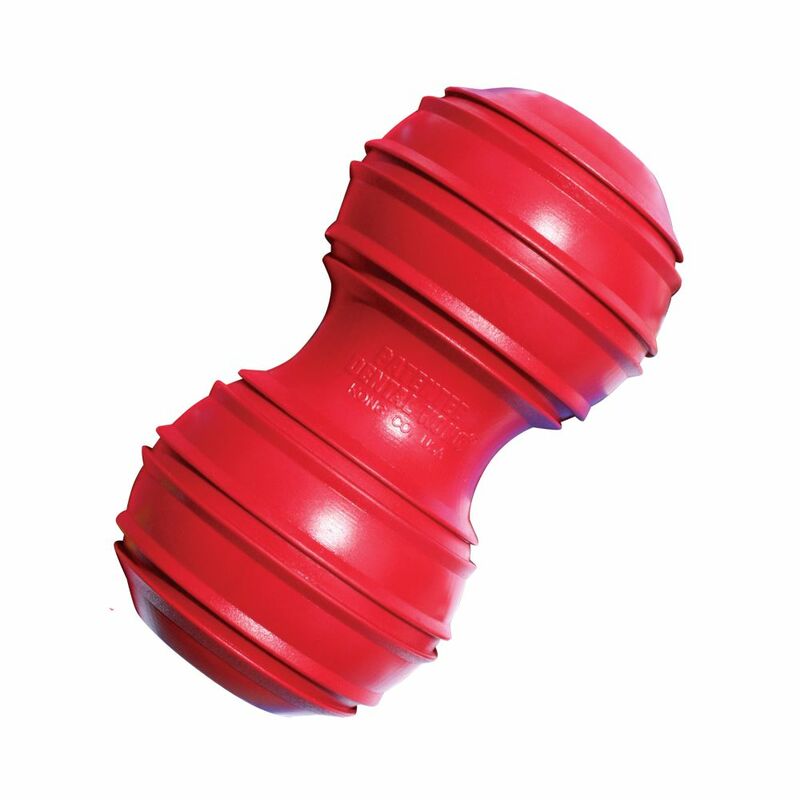 The KONG Dental with Rope toy is designed to support a dog’s instinctual need to chew while having the added benefit of cleaning teeth. 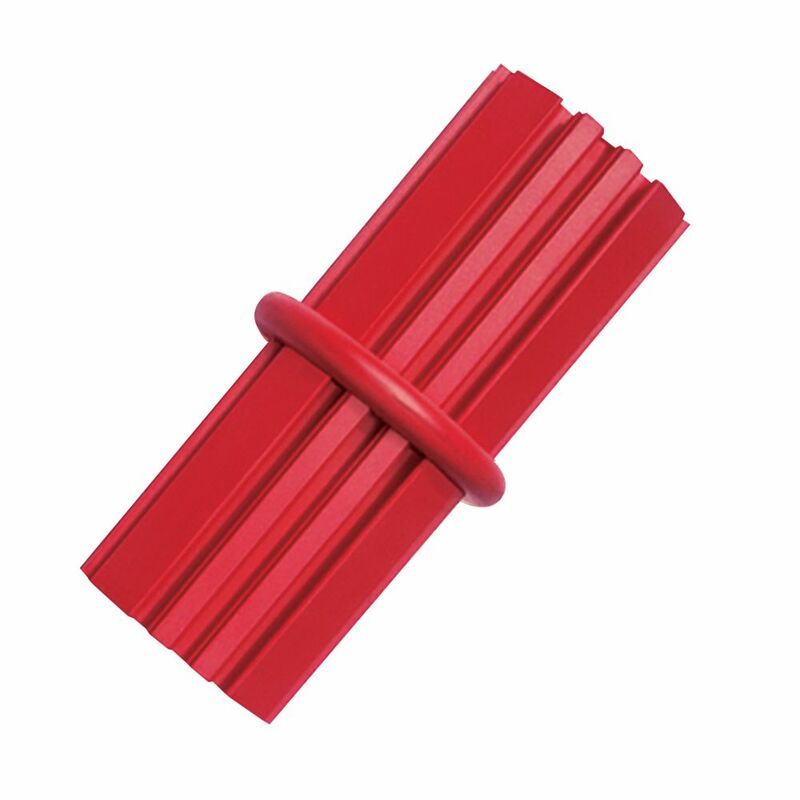 Made out of KONG Classic’s unique natural red rubber formula, the KONG Dental Rope’s unique grooves give dogs an appropriate chewing outlet while the all-natural rope have the added benefit of cleaning gums and polishing teeth while your dog is delighted with the complete chewing experience. Want to extend your dog’s chew time? 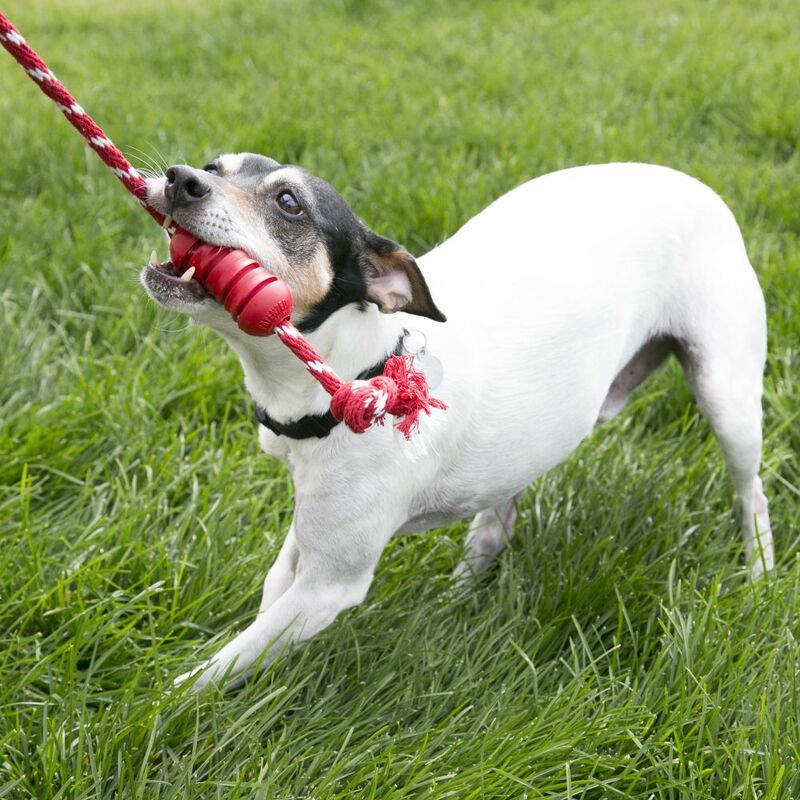 Want to extend your dog’s chew time? Stuff with KONG Snacks™ and entice with a dollop of KONG Easy Treat™.